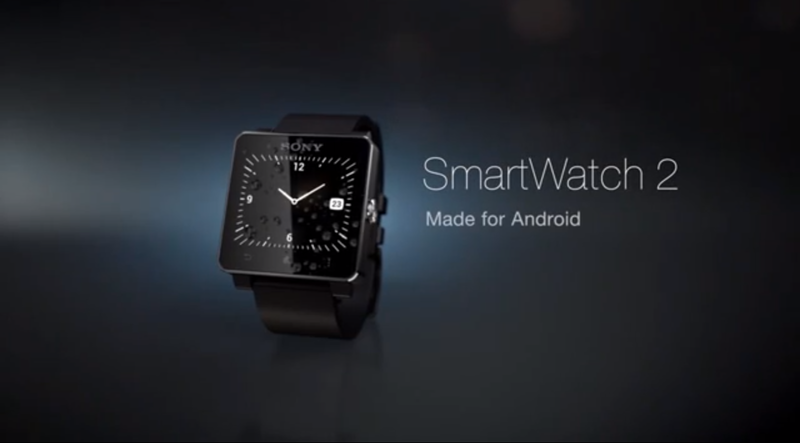 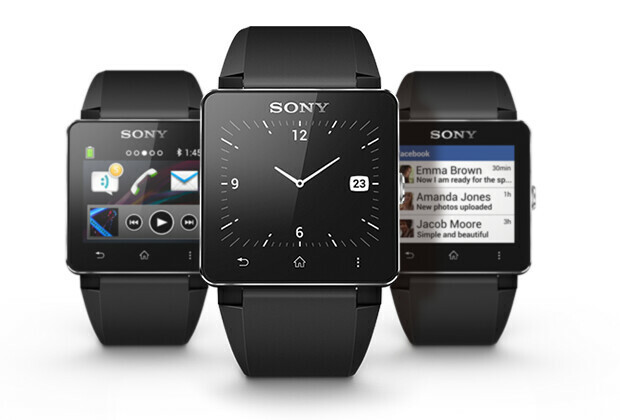 Sony has announced a new version of its smart watch Android-based with the Smartwatch 2. 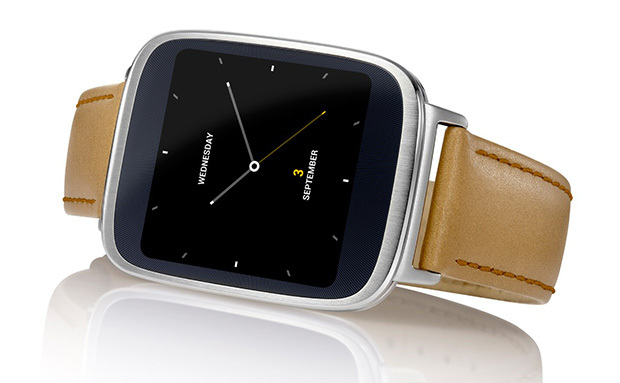 The SW2 should be the first waterproof Smartwatch which has integrated an NFC chip. 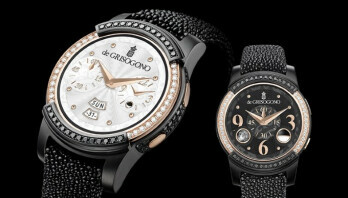 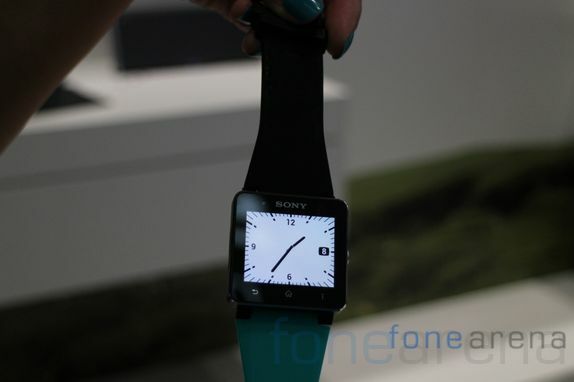 Usually, you pair the watch with a (Sony Ericsson) Android device with at least Android 4.0 to use apps and content. 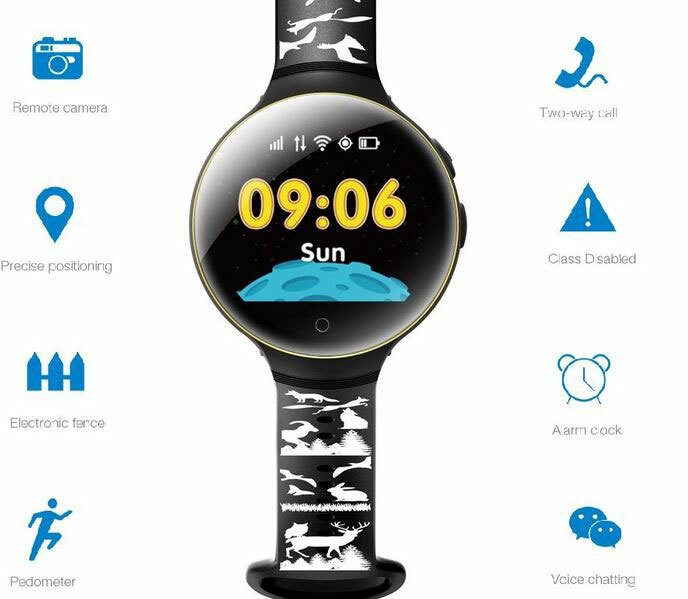 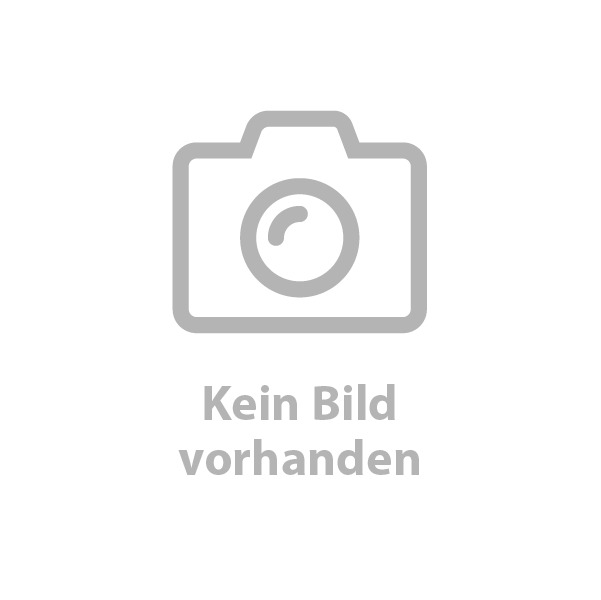 But even without accompanying device the watch shows as expected at the time, has previously received notifications or offers you an assistance illuminator for the key lookup. 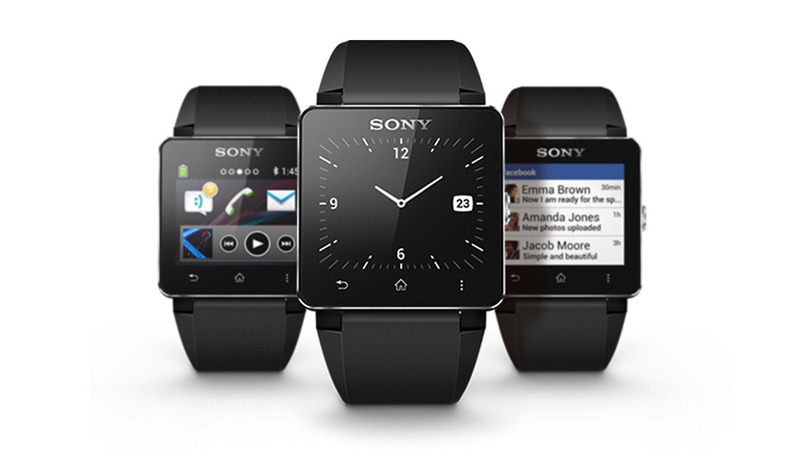 Special attention Sony when SW2 puts on a good extensibility of the clock with additional apps. 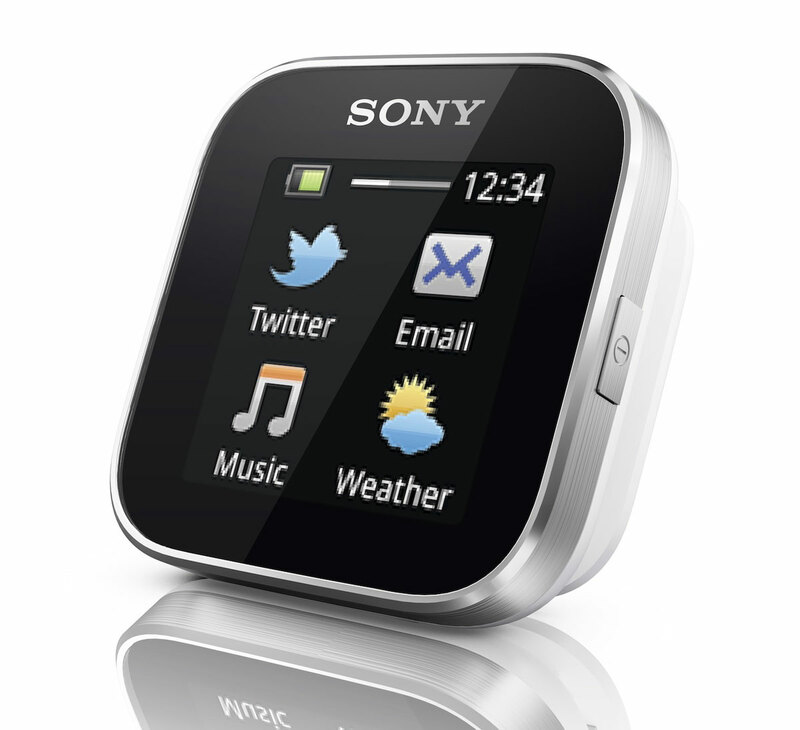 The clock with an Android device is paired, you can to take by default for example, calls received on the mobile phone, use the music player, read emails or receive Facebook and Twitter messages. 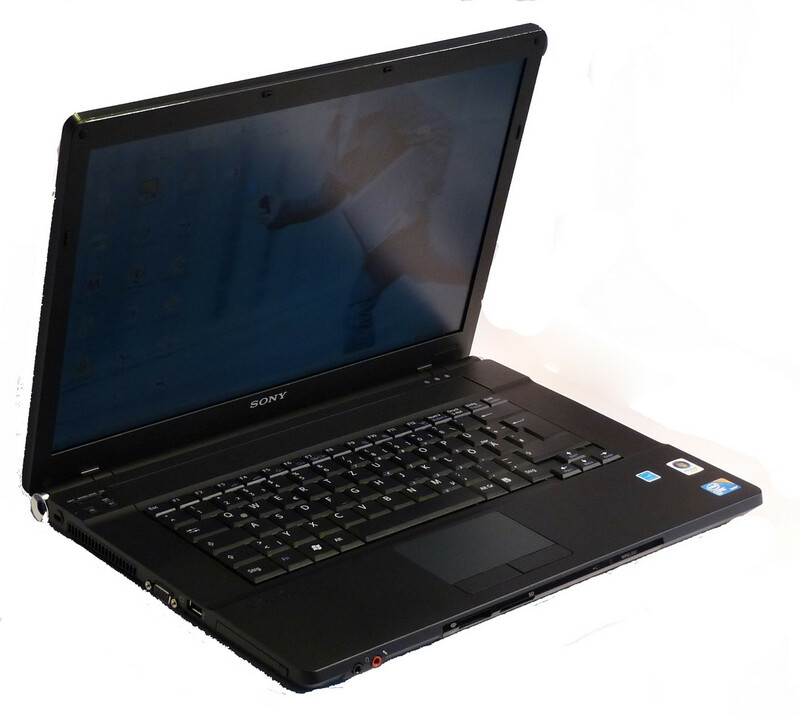 More functions can be easily retrofitted through available apps. 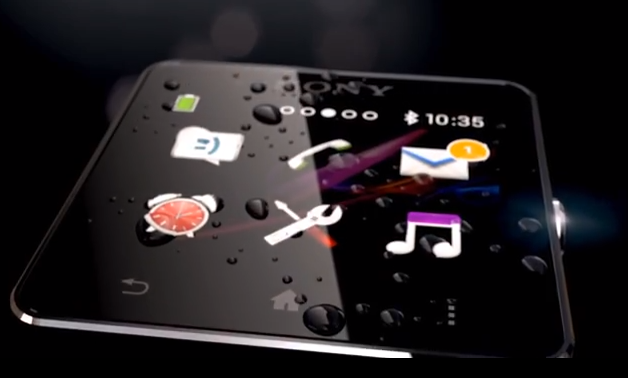 The texts and images should be clearly dissolved touchscreen display with sunlight on the 1.6-inch and 220 x 176 pixels. 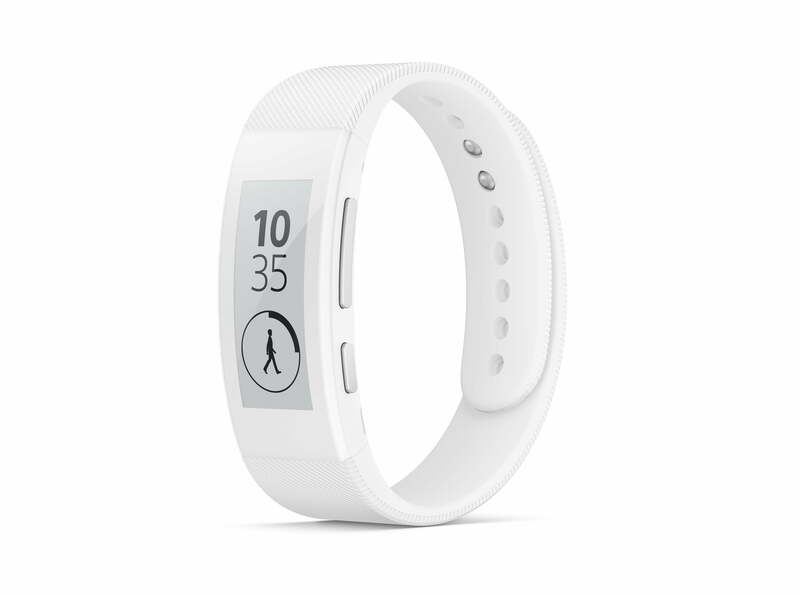 The battery lasts three to four days according to manufacturer’s specifications under normal use and can then be loaded via micro-USB cable. 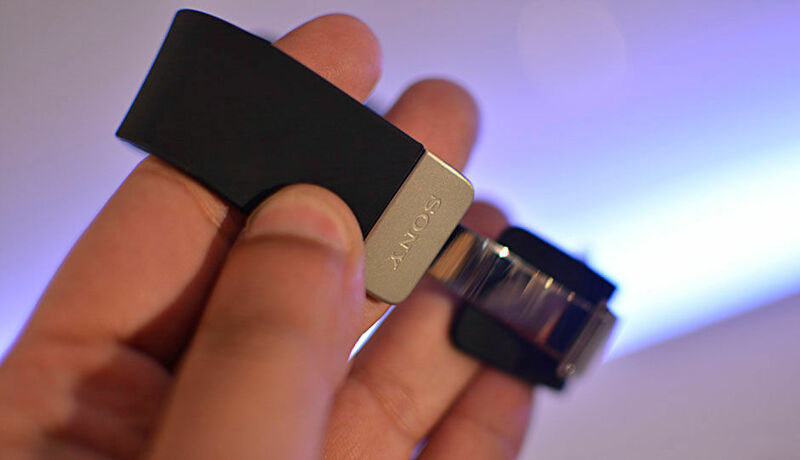 For the purpose of networking with other devices also an NFC chip is installed next to the Bluetooth standard 3.0, with the how most comfortable by bringing pair headsets and smartphones will be devices. 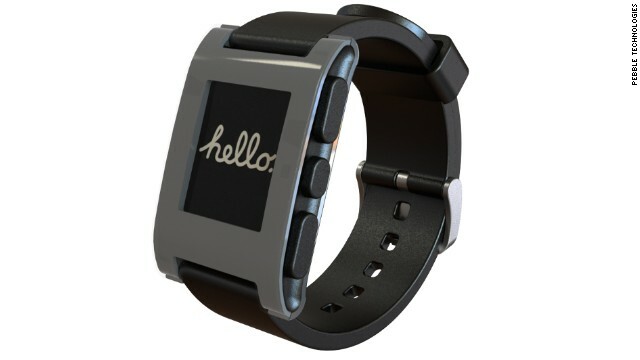 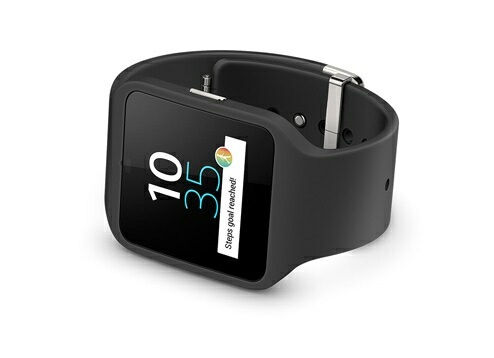 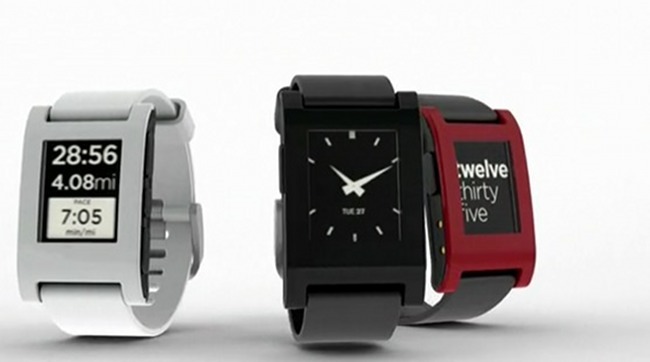 The Smartwatch 2 itself is the supplied strap, however noisy dust – and splash-proof Manufacturer’s specifications not. 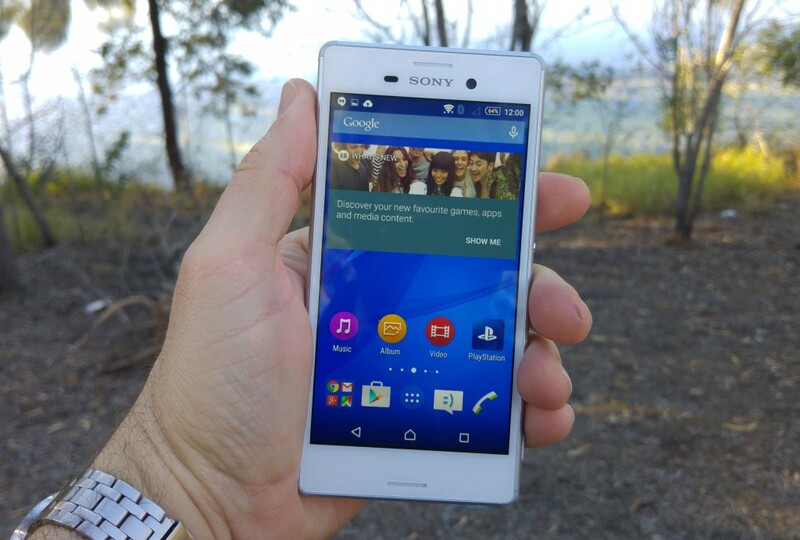 How it fits together, know only Sony itself.